This guest post comes to us via Cassie Phillips, an expert in online security and data privacy. 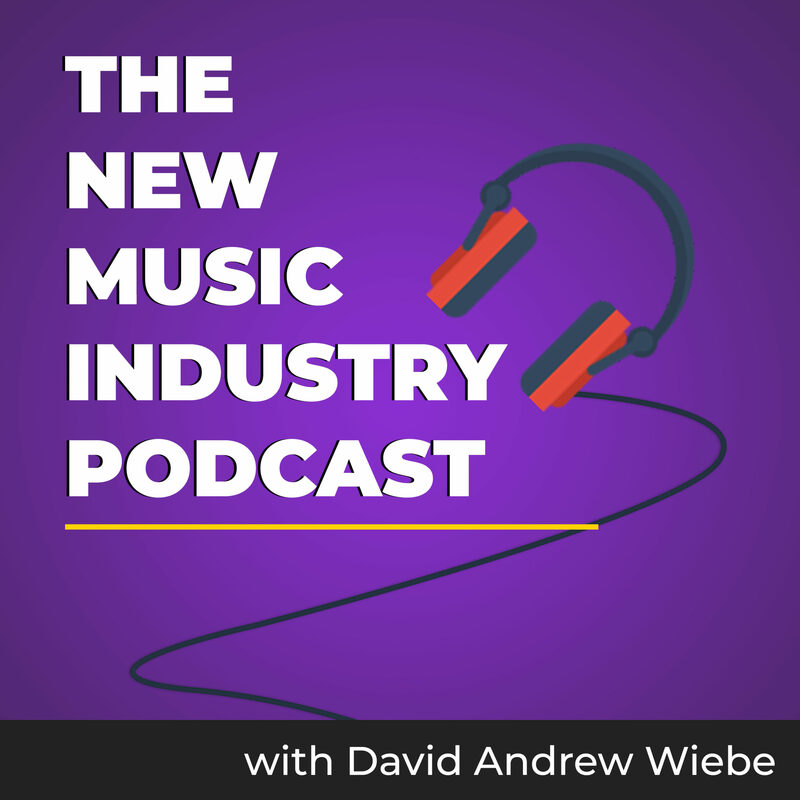 Marketing your music online can be a lot of fun, but it’s also important to stay safe while you’re doing it. Cassie provides us with some valuable tips around how to protect ourselves online. If you’re interested in contributing something to the community, make sure to check out our guest post guidelines. Without further ado, here’s Cassie! I would like to thank David for publishing this article. 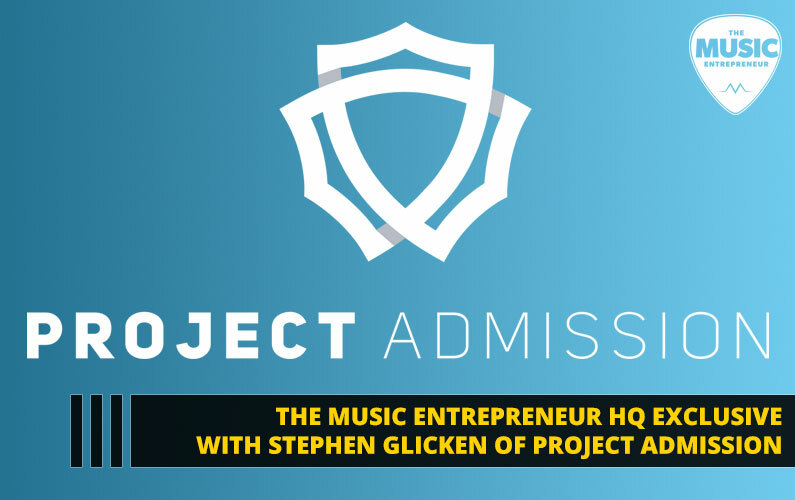 His site is a fantastic place for all aspiring musicians to get genuine tips from an industry veteran! 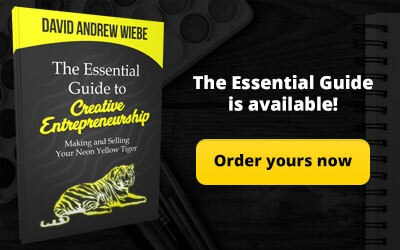 After reading this, be sure to check of his post on some great ideas for successful marketing. 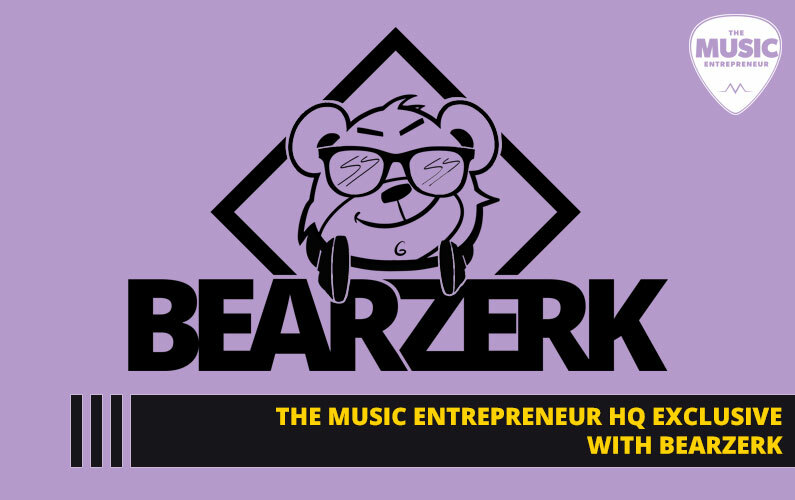 Any aspiring musician knows how important promotion is, and in the online age we live in, internet marketing is probably the most crucial aspect of all. 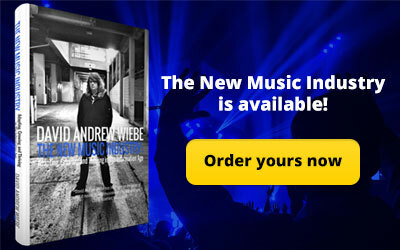 For independent artists, it’s the ideal way of getting your name out there for a fraction of the cost of a physical marketing campaign, and it gives you the power to reach audiences from all around the world. 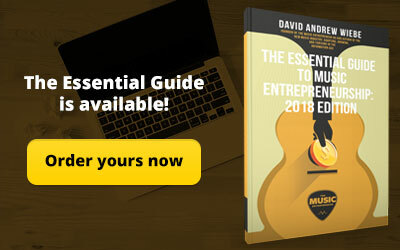 However, there’s one element of online campaigns that often gets overlooked, no matter how experienced a musician or marketer you are, and that’s the security of the project. What many people fail to realize is that falling victim to a cyber-attack could not only be financially destructive, it could also destroy your reputation and integrity. 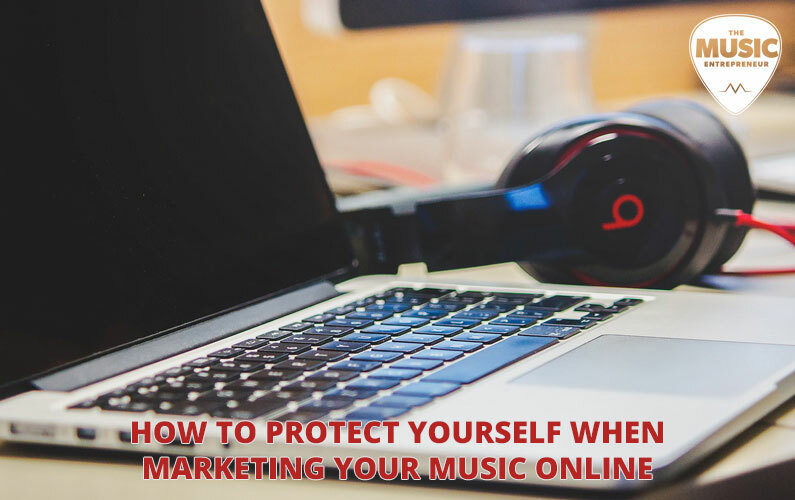 Here are the steps you can take to protect yourself when you’re marketing your music online. Have you ever received a spam email from a strange email address? Would you ever trust another message from that sender again? Probably not. One of the most common hacks that people can fall victim to is spam injections, or malvertising, which involves a less-than-savory company piggy-backing your advertising campaign in order to promote their own product. Be stringent about opening attachments or clicking links from unknown senders. Use email systems that automatically vet potential spam emails. Have a working firewall installed and updated. Use anti-virus software and perform regular scans. 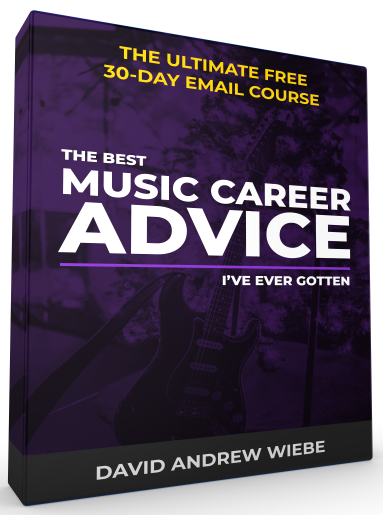 Another key factor in successfully marketing your music online is to stay active. An artist who punctually replies to questions, thanks fans for their supportive comments and shares related and interesting projects is always bound to find they have a wider reach than someone who posts once and never checks in again. This means that you have to commit to updating while out and about and relying on public WiFi, and unfortunately, these open networks are notorious for bringing about their own set of security problems. Because data is left unencrypted, it means malicious hackers can easily get hold of account passwords and even bank details. Luckily, this can be easily overcome by using a Virtual Private Network (VPN), which encrypts your data and allows you to browse confidently. There are many great VPNs on the market, so do a bit of research to find the best one for you. This Secure Thoughts review has some great options to check out. Strong passwords are the key to strong security. Whether it’s referring to your email accounts, social media, your website admin panel or even your bank account, if you fail to ensure that your passcodes are unique, complex and strong, then it’s possible that you’ll fall victim to an attack. Avoiding common phrases such as “dog123” or “password”. Not using personal information, such as birth dates. Using a variety of characters, including numbers, capital letters and symbols. Surpassing the minimum password length—over eight characters. Not using any terms from the dictionary if at all possible. If you’re worried about having to remember so many different, complicated codes, then there are many great plug-ins, such as LastPass, that can do the remembering for you. Any good music marketer understands the power of social media. So much of our lives are based on these platforms, and they offer a great way to snowball interest via shares and likes. However, social media marketing is one of the most vulnerable forms of marketing that there is. Facebook has an option that allows you to see how many times someone has tried to access your account over a certain period of time, and anyone who has ever looked at their own stats will know that it is an alarming amount. 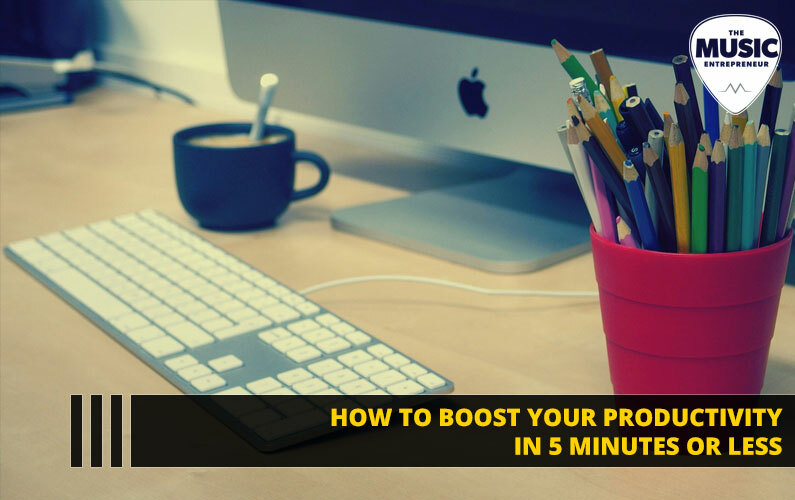 The trick with social media is being able to find the balance between locking down your profiles and keeping them safe, while still ensuring your posts are being seen by the right people. No matter which platforms you use, take the time to really investigate the privacy settings available, create secure passwords and activate double-locking features (for logins from new devices) if this is an available option. Unfortunately, in the ever-evolving digital world, protecting your online marketing campaign is never a one-off endeavor. The best advice that can be given on the subject is to stay up-to-date. First, it’s important to make sure every program that you run is regularly updated. This is because new versions are usually released in order to resolve the security holes that their predecessors failed to notice. This includes literally everything: your internet browser, any plug-ins you run, programs you edit on, even your operating system! Second, following online blogs and websites that regularly share updates about new potential threats is a great way of getting ahead of the game before a problem arises. 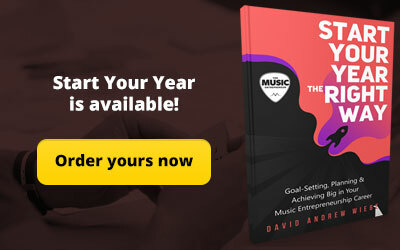 Marketing your music online has unarguable advantages, and taking the steps to keep your campaign safe is a necessary extension of that. These five points are a great starting place to ensure optimum internet security, but if you have any more ideas, then be sure to share with fellow musicians and leave a comment below. Cassie Phillips is a technology and entertainment blogger for a variety of websites, but she specializes in online security and data privacy. 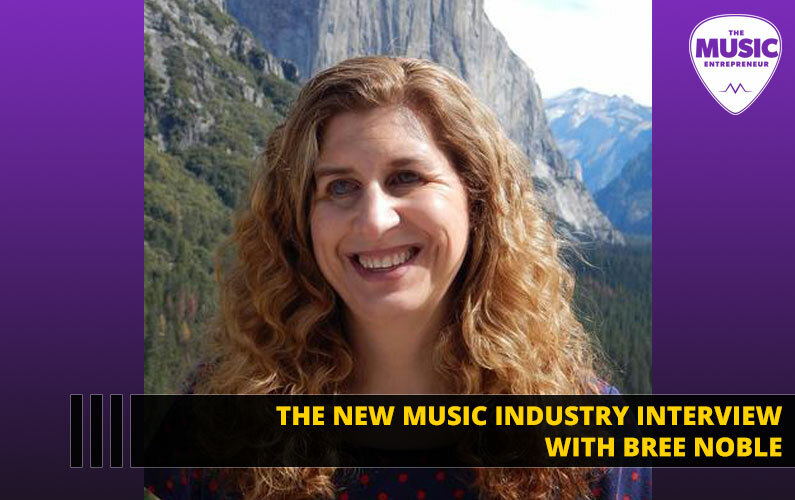 She is an avid music lover and is keen to share the tips and tricks she’s learned from her career with fellow artists.